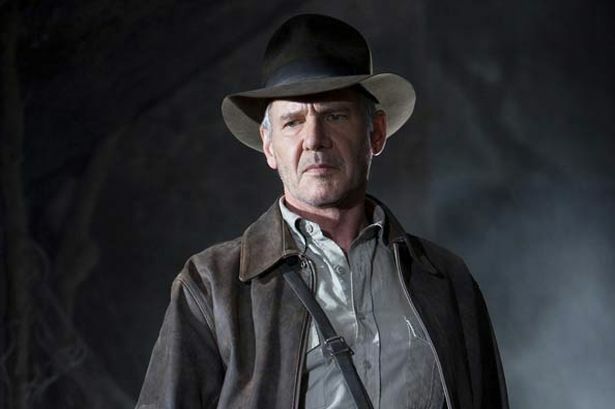 HOLLYWOOD – Steven Spielberg is going to make Indiana Jones 5. Donald Trump is President of the United States. Britain is Brexiting. The ice caps are making. And Steven Spielberg is actually making Indiana f*cking Jones 5. The news was welcomed by accountants the world over and some tape worms were felt to writhe in anticipation. Shia LaBeouf has gone into hiding and a trail of blue M&Ms was found marking a path from Harrison Ford’s house to an extremely rickety World War One bi-plane. The film will be set in the present day Indiana Jones is now extremely old. We’re talking Guy Pearce here. He is called on to go to Charlottesville to pull down some ancient statues. Only here he will find his old nemesis. The Nazis. Indiana Jones and the Alt Right will be released in 2020.